The region of Azuero is becoming more and more popular with many locals and foreigners building their homes in this area also many hotels are opening here with a wide range from the budget hotel to the more exclusive boutique style hotels are available for many price ranges. 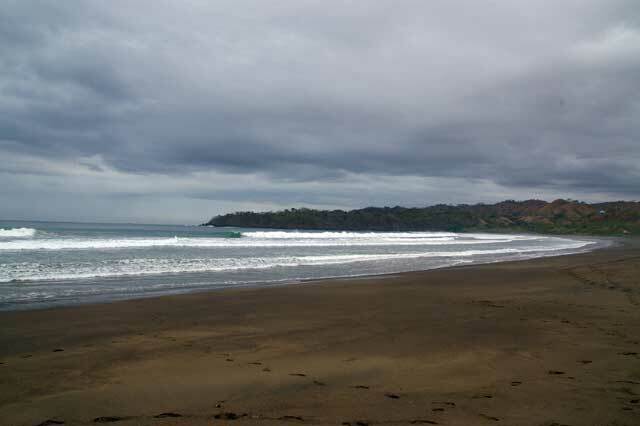 Probably the most popular beach in the area is well known for surfers and for nature lovers as the area is beautiful yet a bit far to reach if you drive all the way from Panama, its round about a 5 hours drive to Pedasi and from there another 35 km on along the coast. The beach features some resort hotels and hostals. For some days at the beach also consider the Playita reort on the beach, living among some Macaws, Emus, Golden Pheasant and other exotic birds, watching them close up and enjoying a swim in the Pacific Ocean. 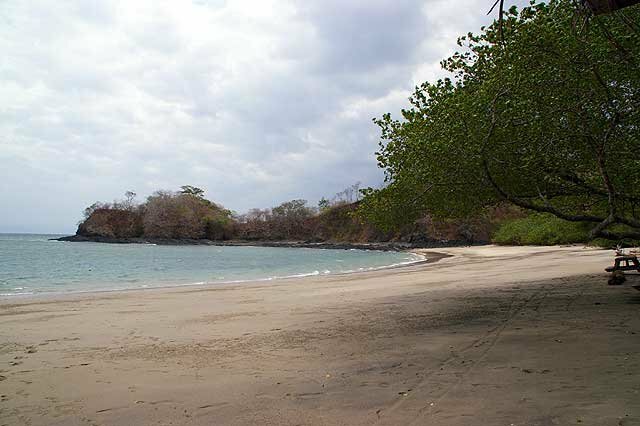 The Playita resort is about 30 Km or 30 minutes after Pedasi and around 5 minutes before getting to playa Venado. 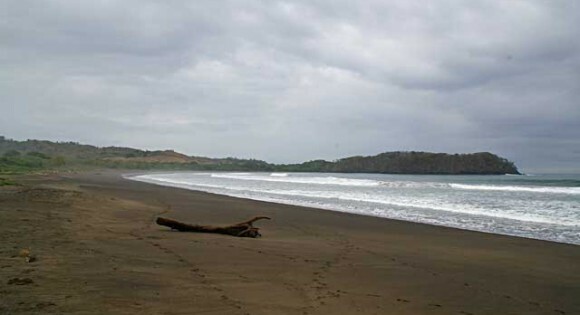 It features a small private beach that is protected in a little bay from the huge ocean waves you find in that area. The Hotel rooms are nice and clean and cost around 77 (might change over time and in high season) for a double plus food is available also. On weekend tour buses arrive here so if you want it more quiet better visit during the week. Isla Iguana is a diving, snorkeling, and fishing hotspot just 8 km from Pedasi’s nearest beaches. To this wild life refugee belongs a beach which is white as burning magnesium, crystal waters, mangrove forest and coral riffs, famous for their snorkel- and diving life. The island can be reached bu boat from Pedasi. Ask in your Hotel Desk in Pedasi for more details. Pedasi is a quiet and picturesque village where you find many good restaurants and hotels some right on the coast and some in walking distance to the beach.